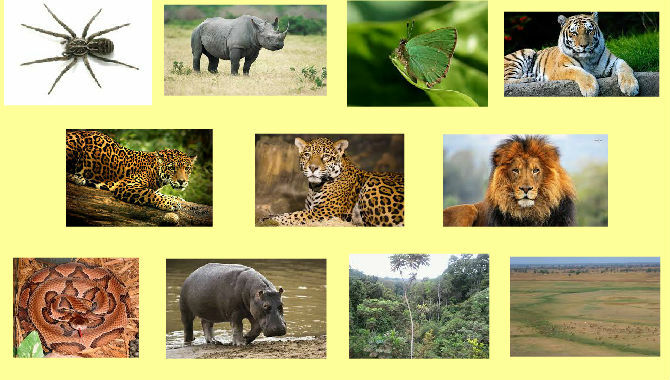 In the month of May our overall theme is animals and their habitats. In week one we will be learning about bugs, bees and butterflies. We will be reviewing our five senses and our food groups. We will beginning to learn sign language for our graduation show starting with our vowels a, e,i,o and u. For crafts we will be doing a spring picture with bugs bees and butterflies. We Will be reviewing the P and doing a popcorn craft. We will also be working on another Mother’s Day project. We have gone for the whole alphabet and will be reviewing with the class identification and begin reviewing one letter a week as we move forward. This week’s letters are X and Y. Look for our X-ray hands and our yellow yaks. 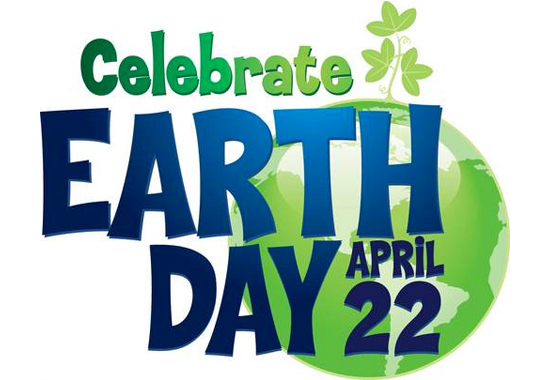 We’ll celebrate Earth Day (4/22) with lessons on recycling, pollution and taking care of our earth to protect all that grows and lives here. Ask the children about our clean pond/ dirty pond earth day group activity! At work time, we’ll be doing workbook pages. The children are doing very well with letter and number identification and letter and number writing practice. As a group, we’ll do a math worksheet ( subtracting to 5). Group lessons/ activities build listening, following directions and cooperation/ collaboration skills. Show and Tell is Thursday 4/21. Please ask your child if he/she would like to share something beginning with either letter W, X or Y. To challenge the children’s observational and predicting skills, we’ll do a science experiment using milk, food coloring and dish detergent. We’ll see what happens when 1) food coloring is added to milk and then 2) dish detergent is added to the milk and food coloring (beautiful swirling colors!). This week’s sight words are like and to.